A thrilling comeback by Wexford means that the Walsh Cup final in Nowlan Park has gone to extra-time. After 70 minutes, the game was tied at 1-21 apiece. Extra time produced some more great quality, but the sides still couldn’t be separated as the game finished 1-25 apiece after the two periods of extra-time. For the first time ever, a competitive hurling game will be decided by frees from the 65. With the thanks of the incredible service of Wexford GAA’s digital media team, you can watch the game live here. 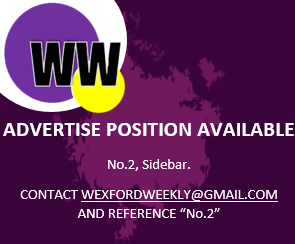 Despite the minor technicalities at the start, all counties could learn from the incredible service that Wexford GAA provides to their fans near and afar.